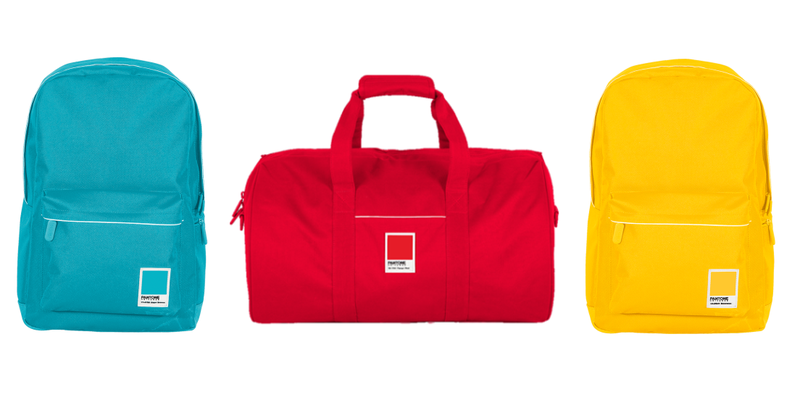 If you need a little more color in your luggage selection, one of the Pantone bags from Redland London could be just the trick. Don’t worry: they come in more than just the primary colors. The new range of bags uses exclusively Pantone shades for their fabrics. They’re available in four different styles, and the prices vary accordingly—a holdall is $85, large laptop backpack $90, regular laptop backpack $70, and a mini backpack $45. The bags aren’t, you’ll be pleased to hear, available in Minion Yellow, but you can get them in hues including Tango Red,Beeswax, Phantom, Mood Indigo, Capri Breeze, Castlerock, Cabaret and Loganberry. The bags launched today and are available to pre-order now.